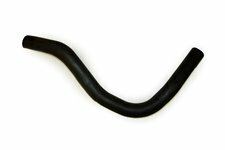 This replacement gas tank filler hose from Omix-ADA fits the 15 gallon gas tanks found in 87-90 Jeep Wrangler YJ. 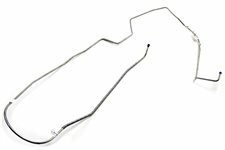 This replacement fuel line set from Omix-ADA fits 41-44 Willys MB and 41-44 Ford GPW. 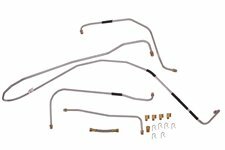 This replacement fuel line set from Omix-ADA fits 1945 Willys MB and Ford GPW. 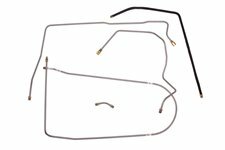 This replacement fuel line set from Omix-ADA fits 50-52 Willys M38. 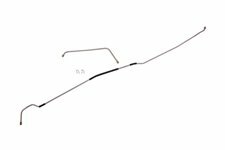 This replacement fuel line set from Omix-ADA fits 52-71 Willys M38-A1. 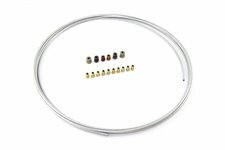 This replacement fuel line set from Omix-ADA fits 55-66 Jeep CJ5 with a 134 cubic inch engine. 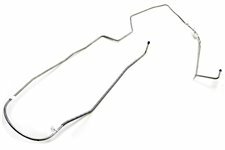 This replacement fuel line set from Omix-ADA fits 45-49 Willys CJ2A. 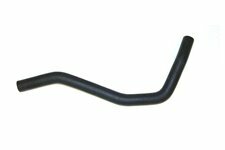 This replacement fuel line from Omix-ADA fits 76-83 Jeep CJ7 with a 304 cubic inch V8 engine. 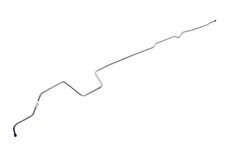 This line goes from the fuel pump to the carburetor. 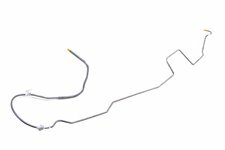 This replacement fuel line from Omix-ADA connects the gas tank to the fuel pump. 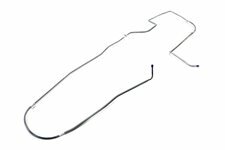 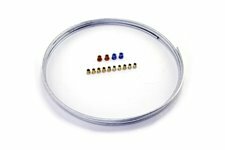 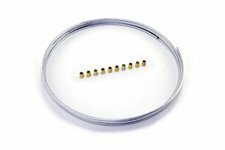 Fits 76-81 Jeep CJ7. 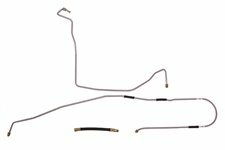 This replacement fuel line from Omix-ADA connects the gas tank to the fuel pump. 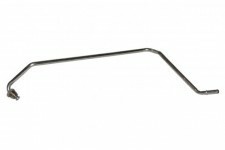 Fits 82-86 CJ7 with a 4.2 liter engine. 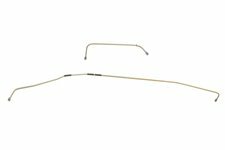 This replacement fuel line from Omix-ADA connects the gas tank to the fuel pump. 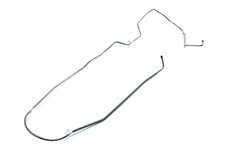 Fits 76-81 Jeep CJ7 with a 304 cubic inch V8 engine. 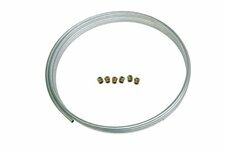 This replacement fuel line from Omix-ADA connects the gas tank to the fuel pump. 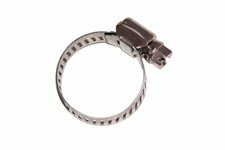 Fits 76-81 Jeep CJ5 with a 304 cubic inch engine. 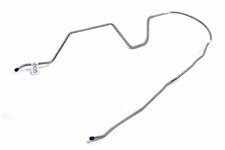 This return fuel line set from Omix-ADA fits 76-79 Jeep CJ7 with a 3.8 liter engine and 76-83 CJ7 with a 4.2 liter engine. 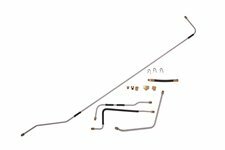 This return fuel line set fits 76-79 Jeep CJ5 with a 3.8 liter engine, 76-83 CJ5 with a 4.2 liter engine, and 76-81 CJ5 with a 5.0 liter engine. 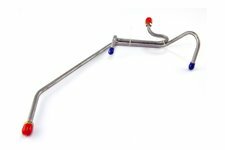 This fuel vapor line from Omix-ADA fits 76-81 Jeep CJ7 with a 304 cubic inch V8 engine. 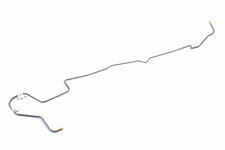 This fuel vapor line from Omix-ADA fits 76-83 Jeep CJ5 with 3.8 liter, 4.2 liter, and 5.0 liter engines. 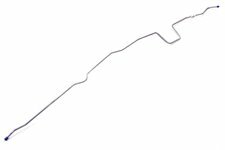 This fuel vapor return fuel line from Omix-ADA fits 82-86 CJ7 with a 4.2 liter engine.